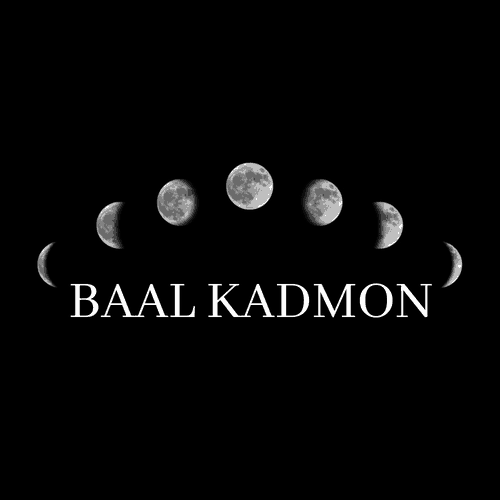 Baal Kadmon is an Author, Occultist, and Meditation teacher based out of New York City. 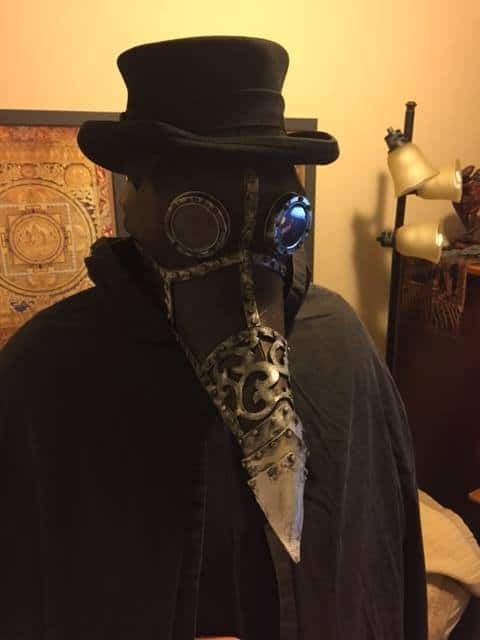 In addition to the Occult, he is a Scholar of Religion Philosopher, and Historian specializing in Ancient History, Late Antiquity and Medieval History. He has studied and speaks Israeli Hebrew, Classical Hebrew, Ugaritic language, Arabic, Judeo-Aramaic, Syriac (language), Ancient Greek and Classical Latin. Baal first discovered his occult calling when he was very young. It was only in his teens, when on a trip to the Middle East that he heeded the call. Several teachers and many decades later he felt ready to share what he had learned. His teachings are unconventional to say the least. In addition to rituals, he includes in depth history in almost all the books he writes. He shatters the beloved and idolatrously held notions most occultists hold dear. His pared-down approach to Magick and Meditation is refreshing and is very much needed in a field that is mired by self-important magicians and teachers who place more importance on pomp and circumstance, than on Magick and Meditation. What you learn from Baal is straight-forward, with no frills. There is no need to complicate things.